This evening’s World Cup Matchup pits Nigeria against Bosnia and Herzegovina at Arena Pantanal, Cuiabá. This is the first time that Nigeria and Bosnia-Herzegovina have ever played one another, and the fact that Nigeria has not won a single World Cup game since 1998 would suggest that this will be a fortuitous outing for their opponents. Both teams also lost their first matchups in the World Cup of Cars with both the Kia Cerato (Nigeria) and Peugeot 301 (Bosnia-Herzegovina) falling to their competition. For our World Cup of Cars: Nigeria vs. Bosnia-Herzegovina, we pit the Nissan Patrol against the Opel Astra. 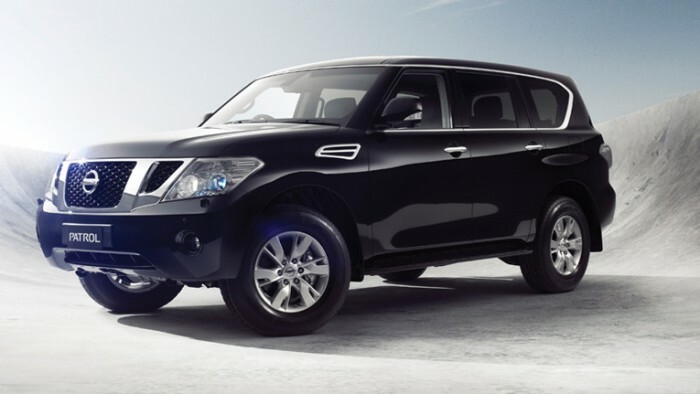 The Nissan Patrol is the product of a 2013 policy that seeks to create automotive manufacturing in Nigeria. The first Patrol rolled off the assembly line at the beginning of May, “built in Nigeria for Nigerians.” The Patrol paves the way for future production of the Almera and NP300 and builds upon the Alliance’s plans to become a globally-dominant force. 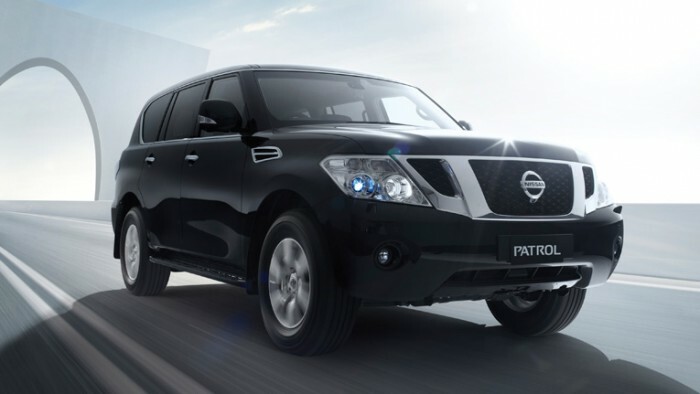 The Patrol is powered by Nissan’s nearly 400-horsepower 5.6-liter V8 mated to a seven-speed automatic, and offers standard and available features such as ALL MODE 4×4, Hydraulic Body Motion Control suspension, and Around View Monitor. Oh, and you can totally get it bulletproofed because why the hell wouldn’t you want to get it bulletproofed. With the Opel Astra, variety is the spice of life. Want a saloon? They’ve got that. Hatchback? Yep. Shooting brake? Got those, too. A range of engines that runs the gamut from a 1.7-liter CDTI ecoFLEX to a 1.6-liter CDTI diesel to a 1.6-liter Turbo ECOTEC®? In Bosnia-Herzegovina, you can also get the sporty Astra GTC, the Astra Classic sedan and hatchback, and the Astra Classic caravan. Before too long, Opel will be probably be offering motorcycles and helicopters with the Astra badge just to be sure they don’t miss any demos. You can get it pretty much any way you want it with the Astra, which pretty much makes it like the Chipotle of cars. And while the Astra is varied, functional, and well-renowned, we’re going to give the edge to the Patrol here because of its unique importance to the Nigerian economy. And because, in all likelihood, it’s about the only thing that Nigeria is going to be winning tonight. You can check out Nigeria vs. Bosnia-Herzegovina tonight at 6pm EST on ESPN.